The Mt. Ashland Association is organized as a 501 (c)(3) nonprofit community organization. The Association holds monthly Board meetings, which are noted on our Upcoming Events page. Hank O’Dougherty was born and raised in California. He started skiing at the age of 14 via the local ski shop’s bus to the mountain. It was a two- to four-hour trip each way, depending on weather. Sporting his first successful tip drop 1973, Hank grew up with a pack of boys tearing up Mt. Reba at Bear Valley. 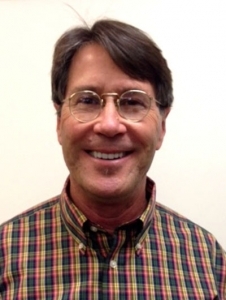 Hank began his 30+ year business career as a CPA with a national firm and since moving to Ashland in 1989, was CEO of a local manufacturing firm for the past 16 years. The father of three capable, beautiful daughters, Hank has sat on a number of charitable boards in the past. The most recent was as Board Chair for the Siskiyou School. Hank says he believes Mt. Ashland is too important of a Rogue Valley asset to let it languish. He is committed to open, straightforward communication, loves the energy and drive of Oregonians because as a group we make things happen. 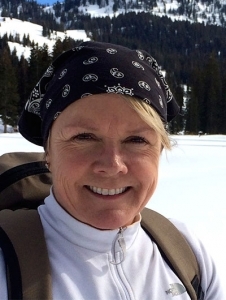 Annette Batzer is a native Oregonian who grew up relishing the outdoor world. She believes our natural resources are treasures to be cherished and held in good care for future generations to enjoy. She has been an active volunteer in many Rogue Valley organizations, most recently as a board member of the Gordon Elwood Foundation, which strives to create collaborations throughout our region and to leverage resources to bring about the changes we hope for. She started skiing as a child at Mt. Ashland the year it opened and has been enjoying the mountain ever since. She has been a volunteer Ski Patroller at Mt. Ashland since 2007. Annette has worked in the healthcare industry for more than 30 years, involved in all aspects of patient care, quality improvement, reimbursement, program development and certification. She has bachelor’s and master’s degrees from Oregon Health Sciences University. In 2001 she created the Advanced Wound Center, now at Asante Rogue Regional Medical Center where she still practices as a Nurse Practitioner. Annette’s real love is world wandering, seeing what’s around the next corner, exploring our natural world, by foot and sea. 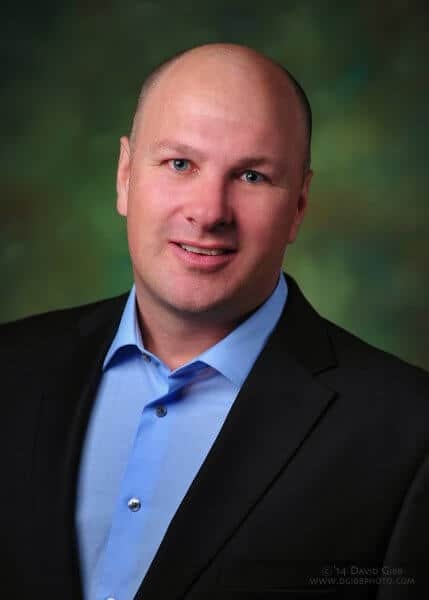 A 1993 graduate of Southern Oregon University with a bachelor of science in accounting, Robert is a certified public accountant and partner with the CPA firm KDP Certified Public Accountants, LLP. Robert has been in public accounting for 25 years and a CPA for 14 years. 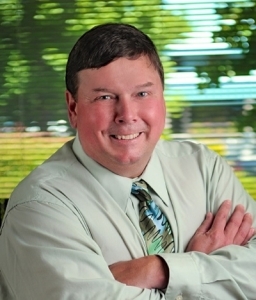 Robert has been helping small businesses, not-for-profit organizations and individuals in the Rogue Valley throughout his career. Robert graduated from Crater High School in Central Point in 1983. From 1983 to 1993 Robert was a river guide working rivers in Oregon, California, Arizona, West Virginia, and Maryland, spending three summers working in the Grand Canyon as a river guide. Robert also spent three winters working at a ski area in New Hampshire and even working a ski season at Mt. Ashland as a snow cat operator-groomer. Robert is involved with the Mt. Ashland Association Board because he values the importance of having a local ski area, the recreation it provides everybody and its positive impact on the community. He feels that we are lucky we have Mt. Ashland Ski Area. Growing up in western New York, Chris set out to find the perfect place to go to college. After a Greyhound bus trip around the country, she chose Salt Lake City. Studying at Westminster College and the University of Utah cemented Chris’ lifelong love of skiing. She is an avid Nordic and telemark skier, hiker and lover of the outdoors. Now, with more than 25 years’ experience in marketing professional services and higher education, Chris has turned her focus to helping organizations define and live their brand through her company, Capiche. Chris is dedicated to leadership coaching, organizational change and marketing—with a keen focus on the importance of happiness in the workplace and positive psychology. A certified professional coach and master in management, Chris serves as a mentor for the Sustainable Valley Technology Group and is a member of SOREDI’s Business Recruitment and Retention Committee – as well as a strategist and contributor for SOREDI’s new “Edge” campaign to attract businesses to southern Oregon. In addition to chairing Mt. Ashland Association’s Community Outreach Committee, she is a board member of Thrive (The Rogue Valley Initiative for a Vital Economy). Darrel Jarvis was born and raised in California. In 1992, Darrel moved to Oregon to attend law school , and moved to Southern Oregon immediately following his graduation in 1995. Darrel has maintained a private law practice specializing in business and real estate matters since 1995. Darrel moved to Southern Oregon to be close for its outdoor recreation opportunities. To the extent possible, he spends his free time in the outdoors with his wife and children rafting, camping, cycling, and (of course) skiing. Darrel has served on the Mt. Ashland Association Board since 2009, most recently serving as President. Aside from the outstanding recreational opportunities that Mt. 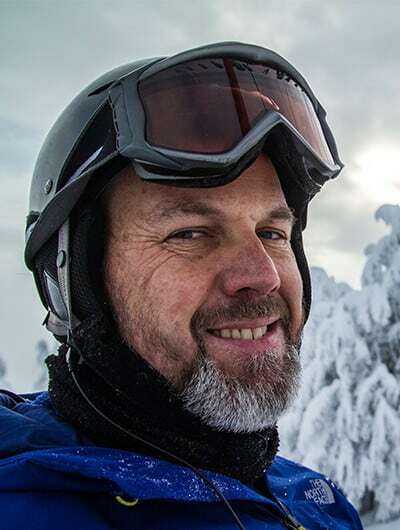 Ashland provides, Darrel firmly believes that the ski area is a critical component to Southern Oregon’s economy and community. Julia Beattie grew up in a rural area of northern Texas and moved to the Rogue Valley in 1992. She has a bachelor’s degree in business from Baylor University and a master’s degree in business from University of Texas. 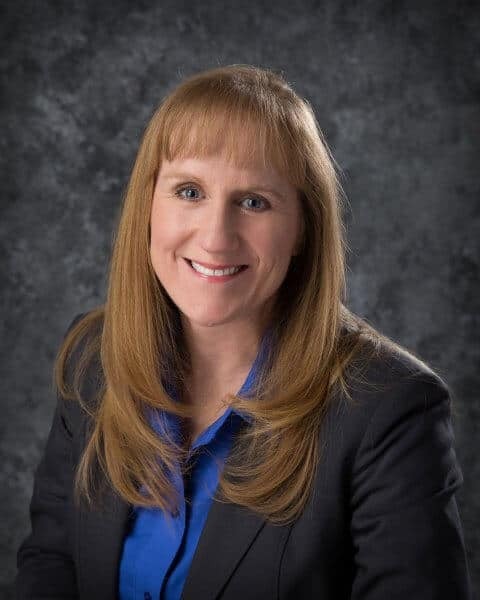 Her professional career has been in commercial lending for community banks. She joined People’s Bank of Commerce in 2013 and serves as their manager for commercial lending. She’s married with 3 children. While she skied only on a few occasions while in Texas, she and her husband fell in love with Mt. Ashland soon after they arrived. All 3 of their children learned to ski at Mt. Ashland through the MARA ski program and then the MSEF program racing competitively in high school. She feels Mt. Ashland is a jewel in our valley and one that she hopes to help promote. 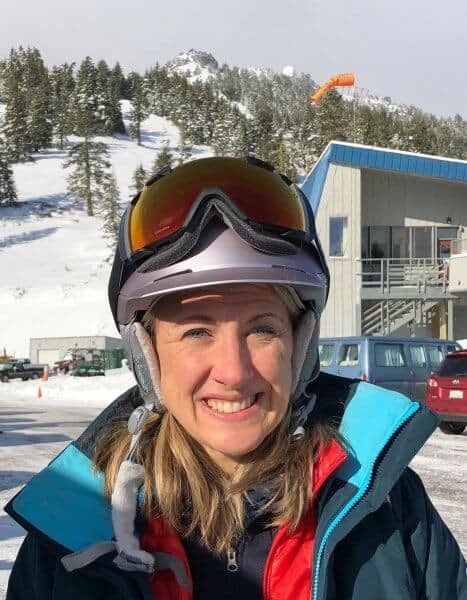 In addition to skiing, Julia loves hiking, yoga and the Rogue Valley Symphony (another jewel of our valley!). Curt Burrill is a native Southern Oregonian who grew up in the outdoors. He learned to ski on the slopes of Mt. Ashland at the age of 8 and fondly remembers riding the T-bar and Poma lifts on the mountain. 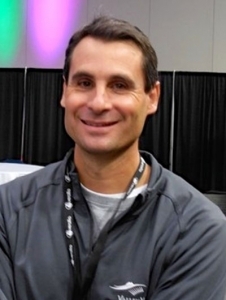 Curt enjoys sharing his outdoor experiences with his wife and children who have also learned to ski on Mt. Ashland. A graduate of South Medford High School and Southern Oregon University, Curtis has deep roots in the community. His commitment to the community has included involvement with The Chamber of Medford/Jackson County, the Boys and Girls Club of the Rogue Valley, the Crater Lake Council – Boy Scouts of America, the Oregon Community Foundation Leadership Council and Walker Fund Advisory Committee. He has been a commercial real estate broker and developer for over 20 years. He understands and appreciates the quality of life our region has to offer and see’s Mt. Ashland as important asset to our economic vitality. Anne Jenkins was born and raised in Bend, Oregon. Anne has been on the slopes nearly her entire life, learning how to ski shortly after walking. She has been active in the outdoors downhill skiing, water skiing, running, and hiking. She enjoys sharing the outdoors with her husband and two children. Anne attended Southern Oregon University and has been involved with the community for over 20 years. She spent 17 years with the tourism industry promoting the Rogue Valley and has a strong commitment to the community. Anne believes Mt. Ashland is an important asset to the Rogue Valley. She feels with continued stewardship, the mountain can provide locals with the opportunity to learn and ski for many years to come. Brad has been skiing the Cascade mountain range since he was 10 years old. An internship at Mt. Bachelor in the marketing department in 1992 brought Brad to Oregon and he hasn’t left. 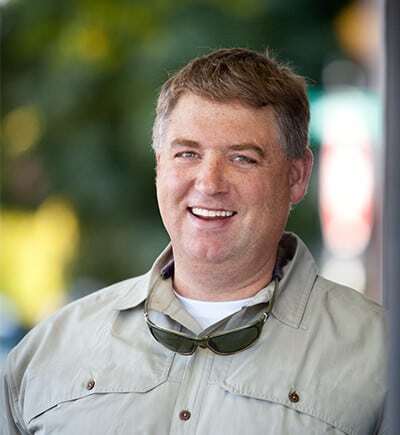 With a degree in Public Relations and Marketing, Brad brings a great understanding of tourism and how Southern Oregon fits into the Travel Oregon brand nationwide. As the former owner of a number of tourism based businesses in Southern Oregon he now “sells fun” as the Executive Director of Travel Southern Oregon. He assists the tourism marketing efforts of Douglas, Josephine, Jackson, Klamath and Lake counties as the regional destination development contractor for Travel Oregon. Brad also owns and manages Wine Hopper Tours who operates the Mt. Ashland Ski Hopper. He is the father of Piper (age 11) and Riley (age 9) who are skiing every weekend at Mt. Ashland. Brad lives with his family in Grants Pass. Allen Purdy is a native Oregonian. His family moved to Medford before he was 1 and started skiing Mt. Ashland when he was 9 years old. He has fond memories of his father driving a VW van full of kids, including his brother, up to the mountain almost every weekend day. It was especially memorable because his father wasn’t a skier but would instead enjoy a good book or a nap in the lodge while they all skied. 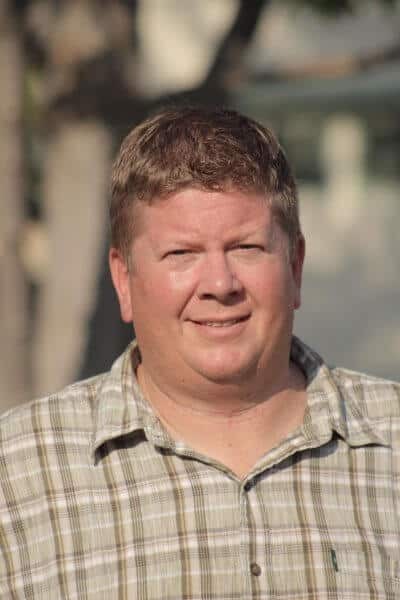 Allen left Medford in 1987 to pursue a degree in Construction Management from California State University, Chico and ended up spending 26 years in Northern California. He returned to the Rogue Valley in 2013 with his wife Megan and three daughters as a new owner of S&B James Construction Management. Allen and his family enjoy skiing, mountain biking, hiking and soccer. His favorite times are spending days on the mountain with them. He also has been an active volunteer in many Rogue Valley organizations including the Medford/Jackson County Chamber, the Southern Oregon Sports Commission and Rotary. Mary Smelcer graduated from Southern Illinois University in 1978 with a Bachelor of Science degree in Forestry. 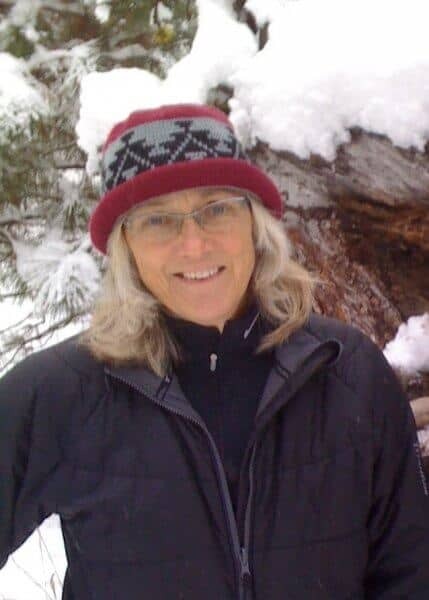 After graduation she moved to the west coast to work for the US Forest Service in several locations in Northern California before landing her dream job as District Ranger in Ashland Oregon in 1988. At that time, Mary oversaw the Mt. Ashland planning efforts which resulted in the completion of the 1991 EIS and Master plan. 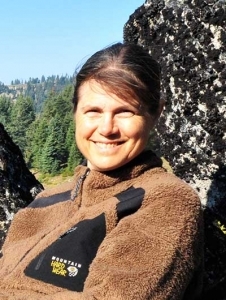 In 1994 she shifted roles to District Ranger of the Applegate Ranger District and became an active part of the Applegate Partnership, a community based collaborative effort. In 2000 Mary became the Associate District Manager of the Medford BLM District overseeing the management of nearly a million acres of Public land until her retirement in 2014. Mary also participates as a Planning Section Chief on a Pacific Northwest Interagency Incident Management team for managing large wildfires. She has been involved in fire management for over 27 years and continues her role as Plans Chief in retirement. Mary feels privileged to serve on the Mt. Ashland Board and the opportunity to support family fun on the mountain for many years to come. Michael Wisnovsky moved with his family to the Rogue Valley in 1971 when he was four years old. In 1972 they started Valley View Winery in the Applegate Valley. Mike started skiing at age 10 during a family trip to Mt. Bachelor and skied at Mt. Ashland throughout high school. After graduating with an Economics degree from UCLA he returned to the Rogue Valley to help run the family winery. Mike has served on several non profit boards and organizations, including past president of the Jacksonville-Applegate Rotary Club. He met his wife, Kim, in the Rogue Valley and they have two kids who both started skiing on Mt Ashland at age three. Experience in running a small business that is dependent on the climate has led Mike to the board of Mt. Ashland. Mike believes that Mt. Ashland is more than just a skiing experience but a way to engage with your family and community that supports a healthy lifestyle and beautiful environment.